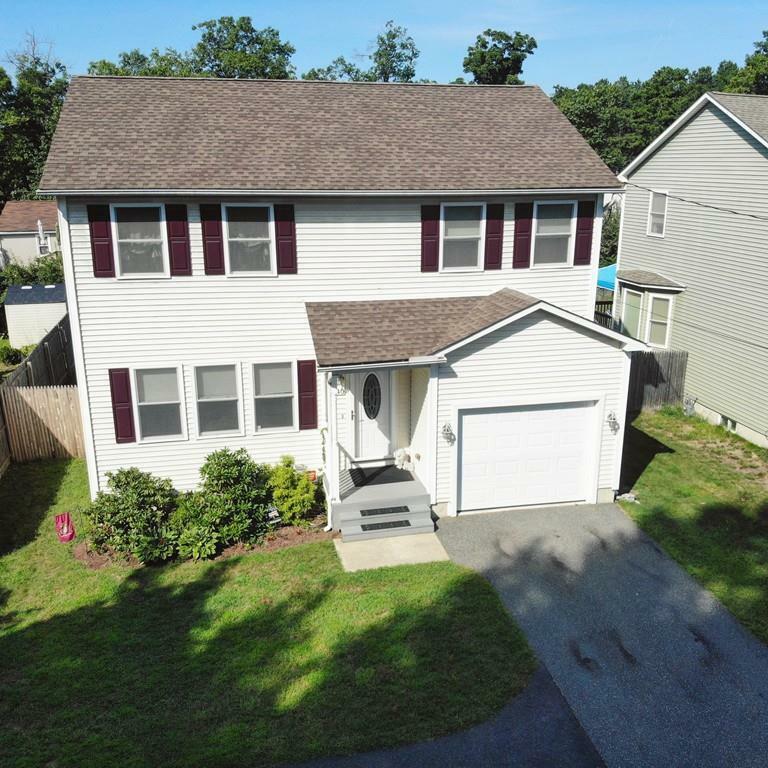 JUST LIKE NEW in this Spacious 7 Room, 4 Bedroom, 1.5 Baths Vinyl Sided Custom Colonial with 1 Car Attached Garage located in wonderful Sixteen Acres near WNEU! 1st Floor offers an open layout w/Great Size Living Room w/Wood Floors & Ceiling Fan open to the Kitchen w/Plenty of Cabinets, Granite Center Island & Counters that opens up to the Formal Dining Room w/Wood Floors, Ceiling Fan & Sliders to the Large Deck overlooking the Fenced In Backyard, and a Half Bath w/ granite tops and laundry area. 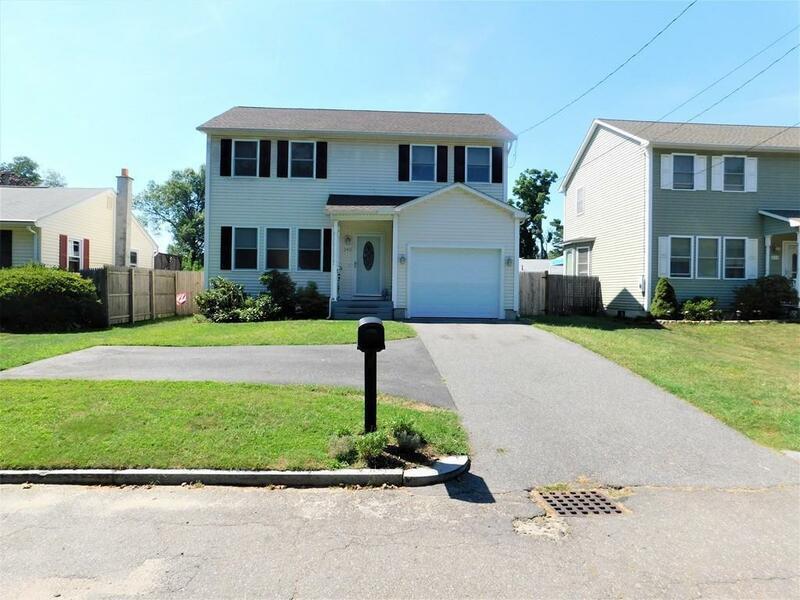 The 2nd Floor boasts a Master Bedroom w/ two closets and 3 nice size Bedrooms with carpet Flooring, Ceiling Fans & Ample Closet Space along w/Full Bathroom w/Tile Floor, Partially Finished Basement great for a family room. 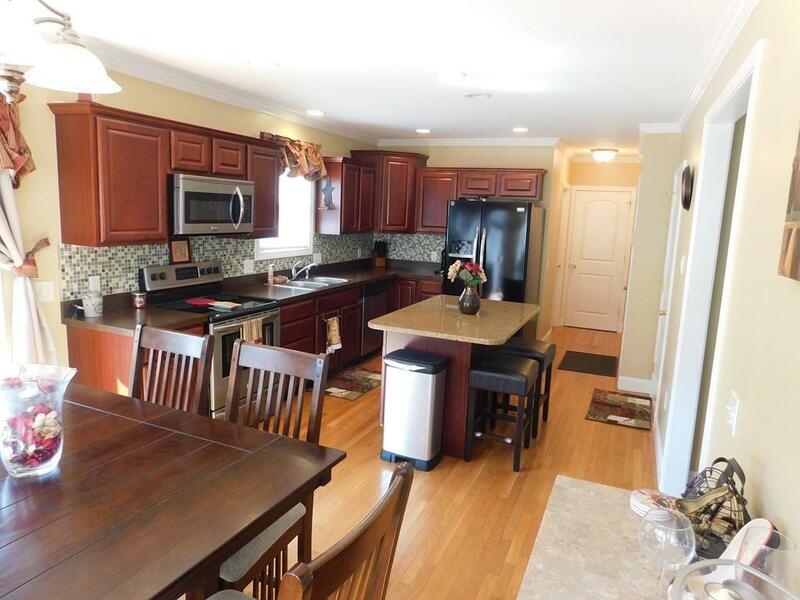 Tremendous opportunity for the Lucky Buyer to own this 2009 Built Home! 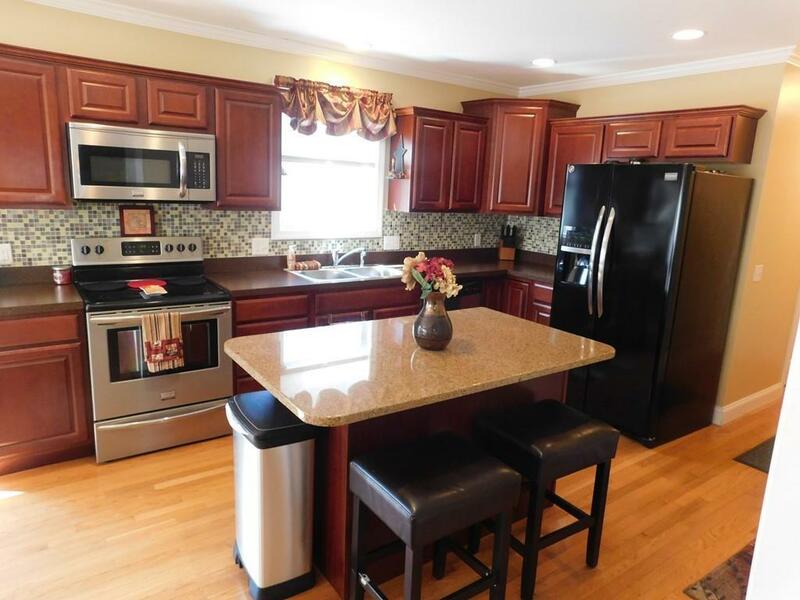 Listing courtesy of Carlos Ramos of Kelley & Katzer Real Estate, Llc. Disclosures Commission Based On Net Sale. Only Certified Funds For All Deposits. Room Measurements Are Approximate. Buyer To Verify Any And All information. Sq Ft Disclosures Not including Partially Finished Basement. Listing provided courtesy of Carlos Ramos of Kelley & Katzer Real Estate, Llc.